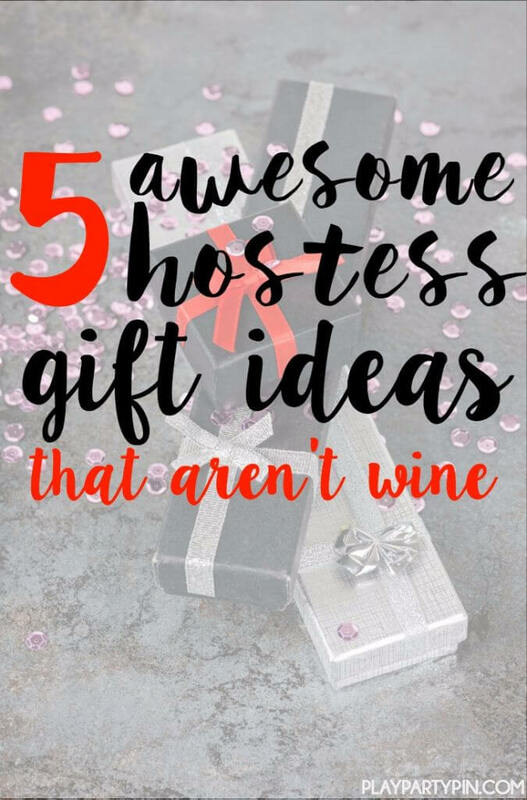 Get your host one of these five great hostess gifts and I guarantee you’ll be invited back to their next party! I host a lot of parties, and I get a lot of hostess gifts, but I’m here to tell you that most of the time those hostess gifts get put on a shelf somewhere to never be used again. 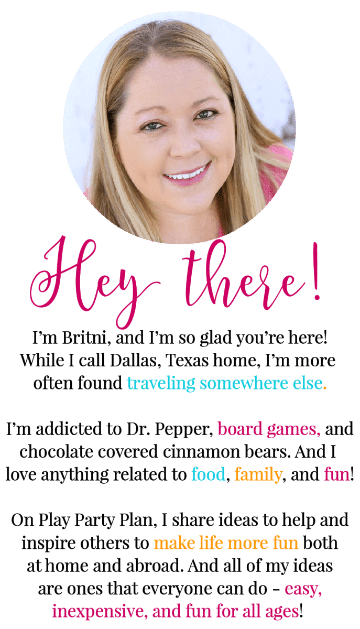 I want to help you give your hostess a gift she’ll actually want, one that she’ll actually use and appreciate. These are five of the best hostess gifts I’ve ever received including a fun candle where you can actually give your host the chance to win $100, $1,000 or $10,000! 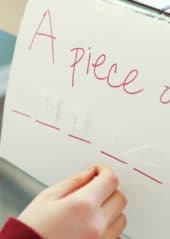 I can tell you from experience that when I’m planning a party (unless it’s a dinner party), the last thing I want to do is cook dinner before or after the party is over. I’ve already been cooking all day and cooking dinner just sounds terrible. 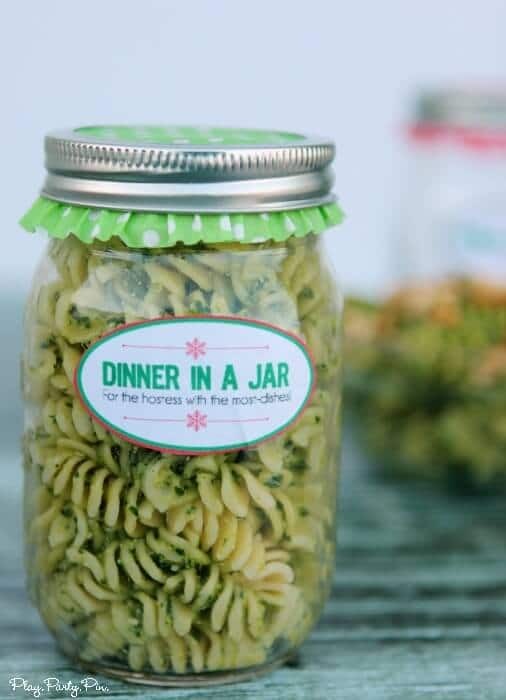 Last year I shared this dinner in a jar hostess gift idea and this still stands as one of the best hostess gifts ever. Forget the gift and give your host something she desperately needs but won’t dare ask for. Sincerely offer to help clean, help setup beforehand, clean up after, watch her kids the morning of, or even just bring a dish to share. The key is to give help that she actually wants. Don’t offer to bring a dish to share if you know she’s having the party catered or offer to setup beforehand if you know she’s a perfectionist who won’t really let you help setup. This is for those of you who would prefer to bring a tangible gift. I know some people like to have something to hand to the host as they walk in the door, so this option is for you. Or even better, do one of the other things AND bring this gift. 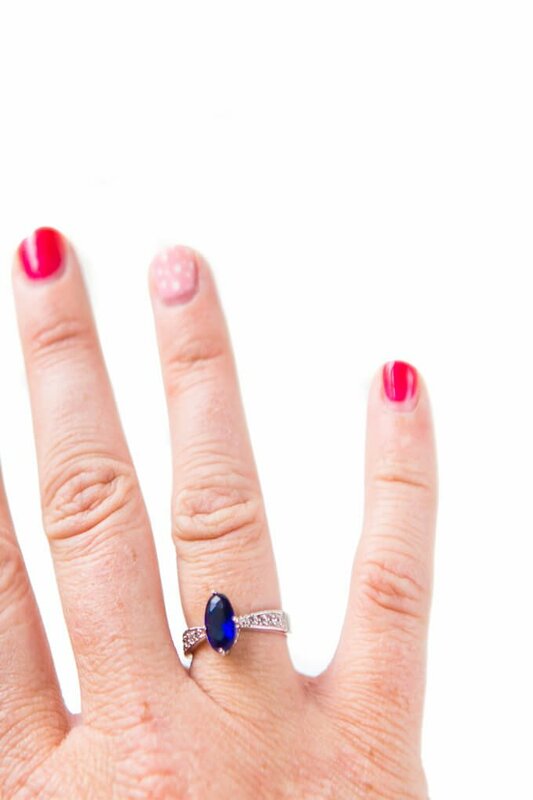 If you’re going to get her something tangible, get her a gift that keeps on giving. 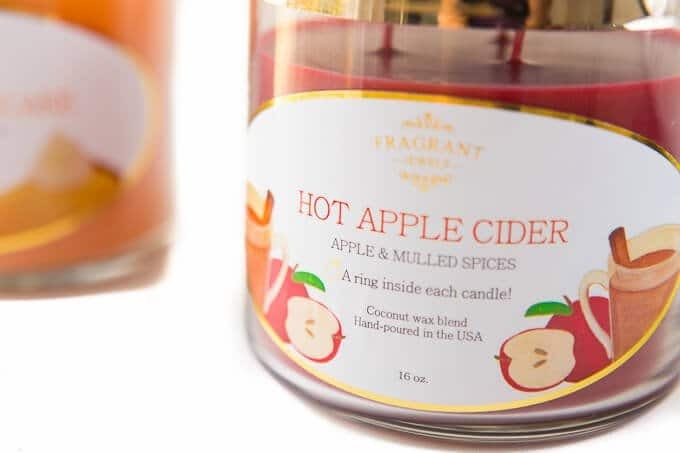 One of my favorite hostess gifts right now are these awesome Fragrant Jewels Candles. 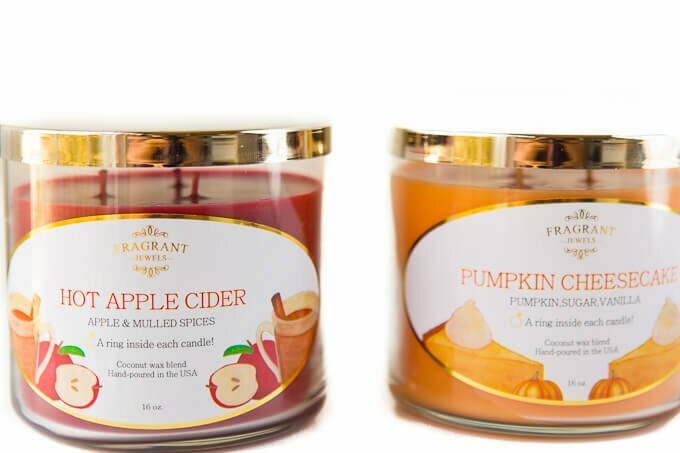 They come in both single and tri-wick versions in a ton of great fall scents (hot apple cider, freshly baked, pumpkin patch, pumpkin cheesecake, autumn spice, campfire, spiced apple) and a variety of other non-fall scents (lemon drop, grapefruit mimosa, lavender, beach linen, etc.) so there’s bound to be a scent that your hostess will like. 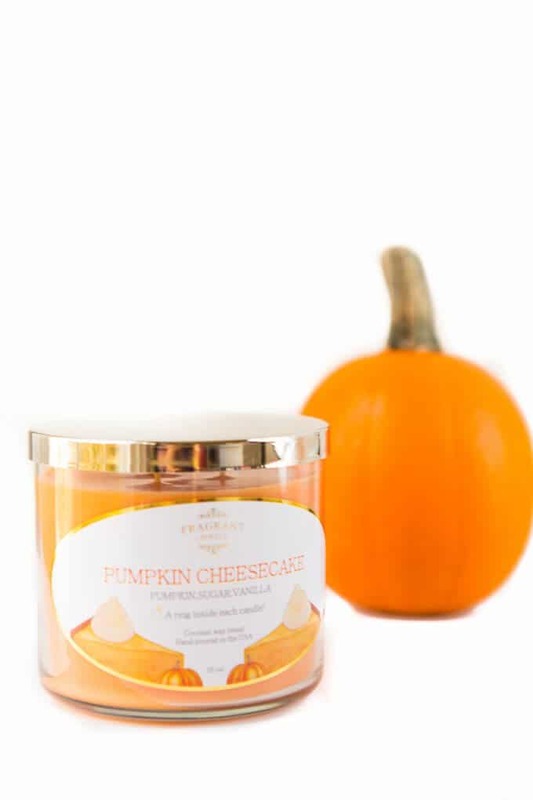 And these aren’t just ordinary candles; the candles are made from a proprietary coconut wax blend that smell amazing and the incredible scent lasts forever, okay maybe not forever, but for a really long time. But that’s not the coolest part about these candles. 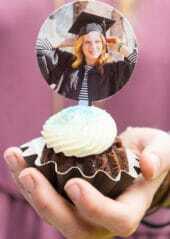 My favorite part is that there’s a hidden surprise ring inside each of the candles and that ring comes with a code giving you a chance to win a ring valued at $100, $1,000 or $10,000!! Talk about a gift that gives on giving. 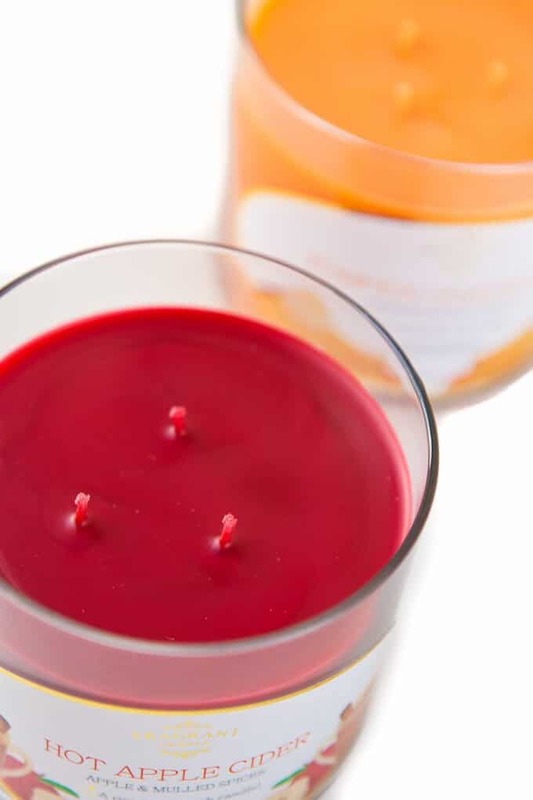 An amazing candle with a scent that lasts forever, a ring surprise inside, and the chance to win an event better ring. You can purchase yours online from the Fragrant Jewels website. I’m writing a full post on this soon but one of the biggest problems that hosts face with party planning is getting people to RSVP. Save her the efforts of having to beg people to RSVP by sending in your RSVP (or submitting electronically) on time AND encourage friends you know to do so as well. I promise even if she doesn’t know you’re doing it that she will really appreciate it. I’ll just be honest, after every single party I host I spend the next couple of hours wondering, did it go okay? Did everyone have fun? Was the food good enough? Oh, I hope it went okay. Ease your hostess’ anxiety by not only saying thank you but also telling them what an amazing time you had AND include a specific example of something that you loved. A simple “thanks for inviting me” is nice but a “thanks for inviting us, those spinach artichoke bites were AMAZING,” is even better. If everyone at a party told the hostess something that they loved about the party, I can guarantee those “did it go okay,” worries would go out the window. 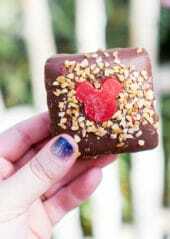 What are some of the best hostess gifts you’ve ever given or received? I love all your DIY and your helpful hints and crafts. I like the round scallops medium purple tags. I tried to email you but it was rejected. I will greatly appreciate if you can help me. I have wasted so much paper and ink.